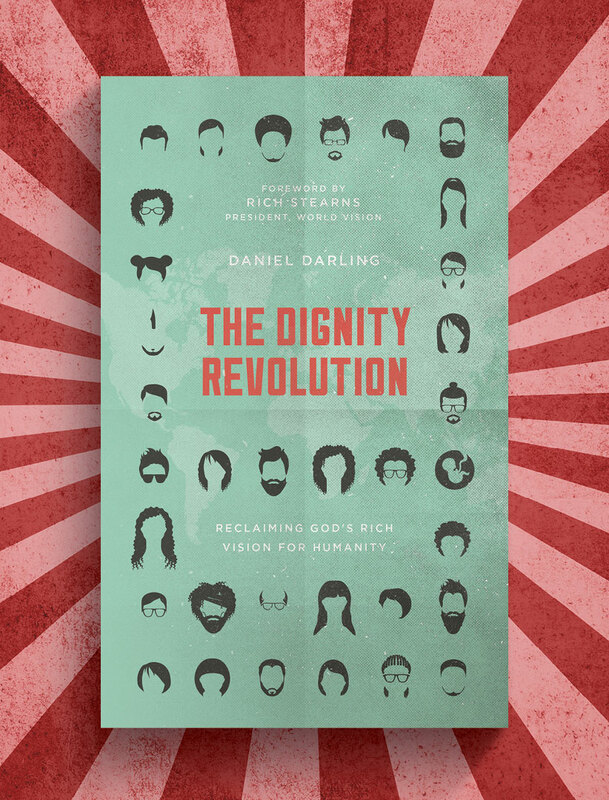 What does it mean to apply the Bible’s vision of human dignity to all of life, from womb to tomb? 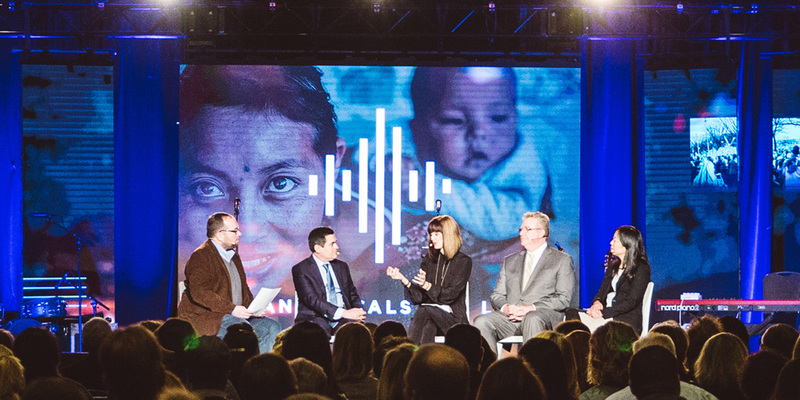 At our recent Evangelicals for Life Conference in Washington, D.C., I hosted a panel and asked this question. 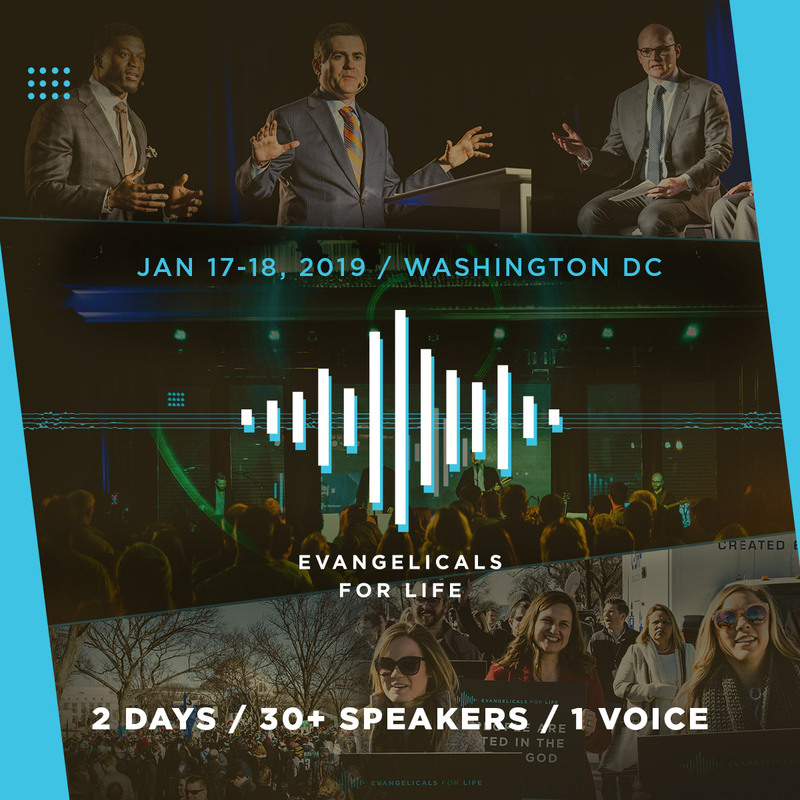 Joining me were Ann Voskamp, bestselling author and speaker, Russell Moore, ERLC President, Jim Daly, Focus on the Family President, and Jenny Yang, Vice-President of advocacy at World Relief.